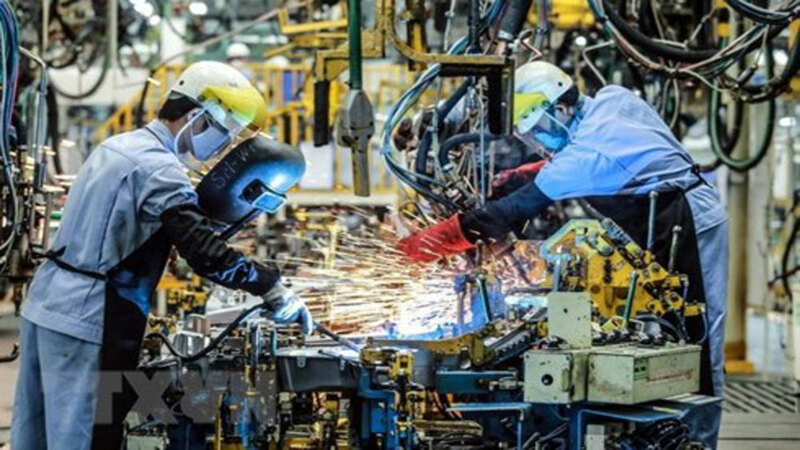 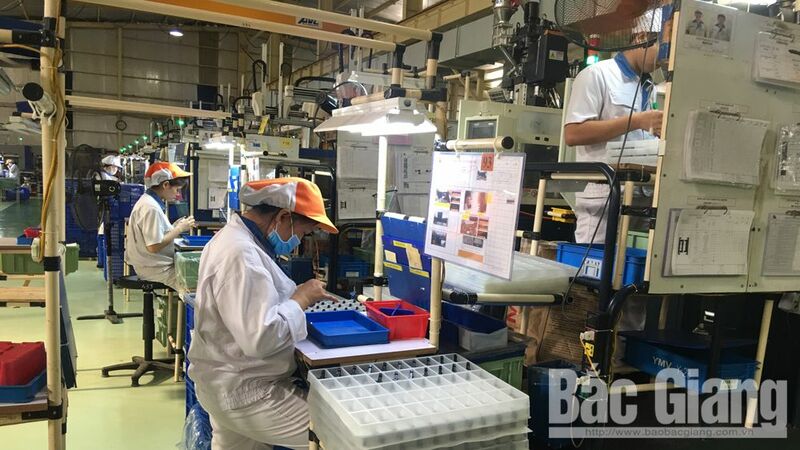 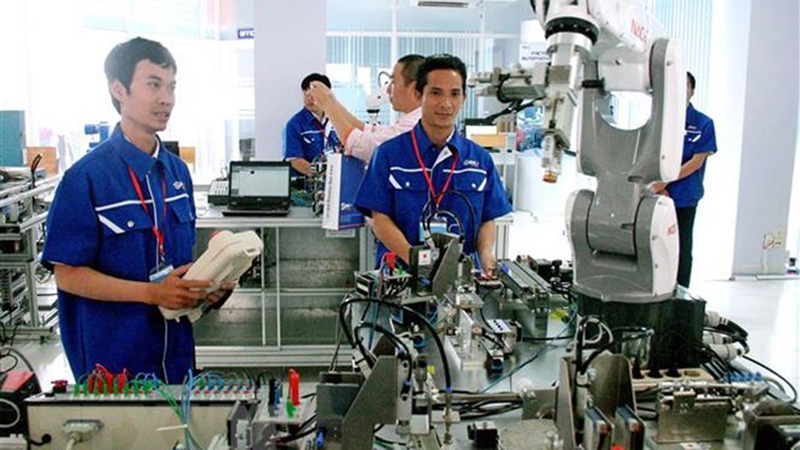 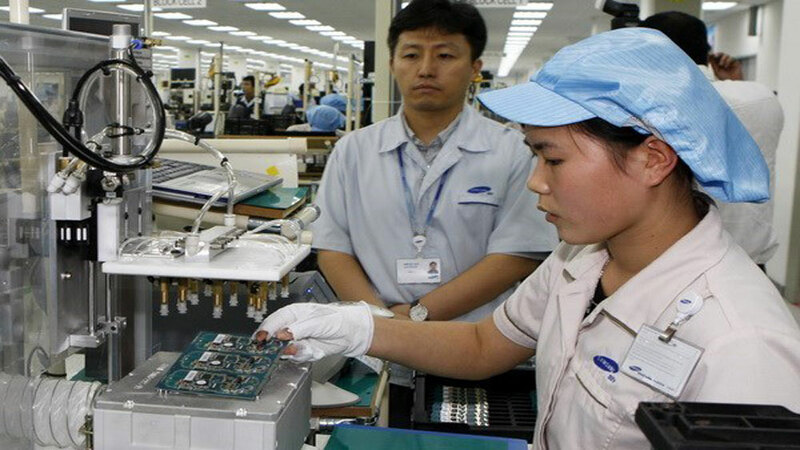 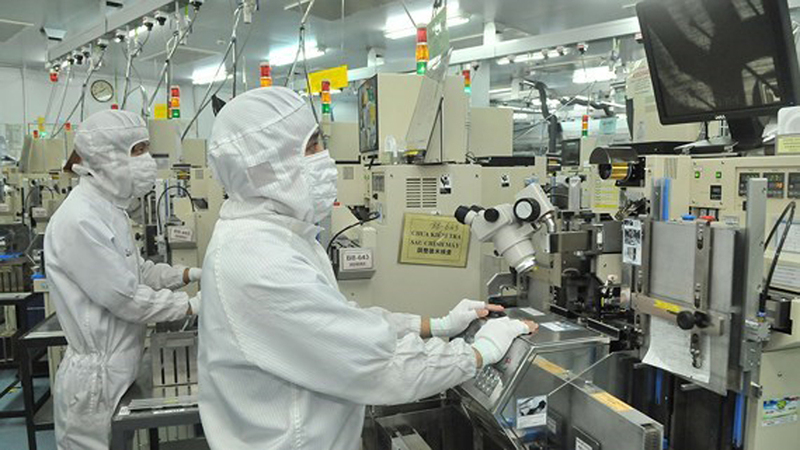 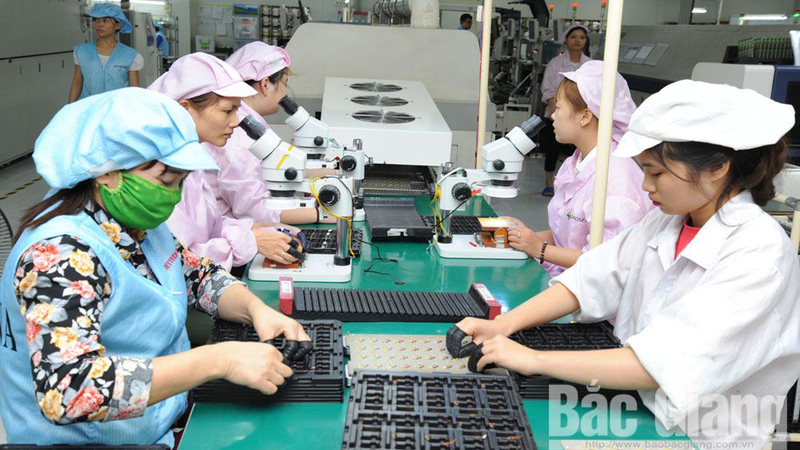 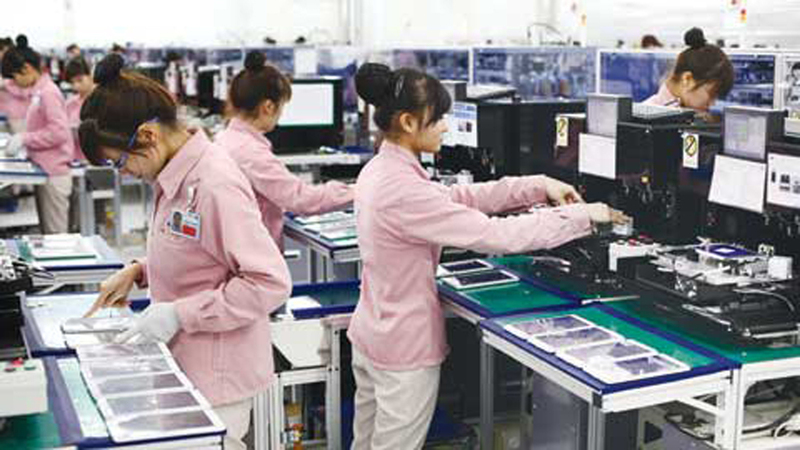 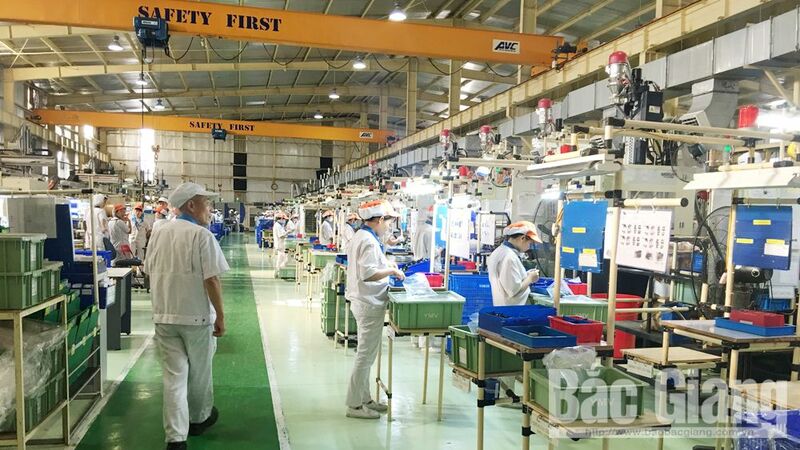 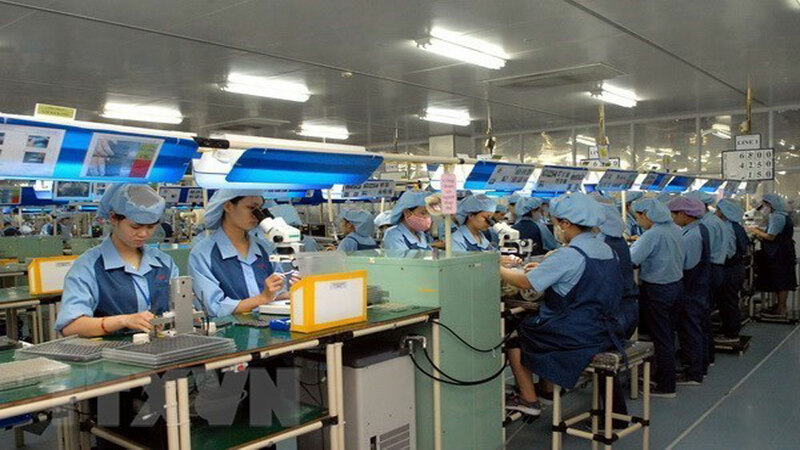 A Samsung's mobile phone production line in Bac Ninh. 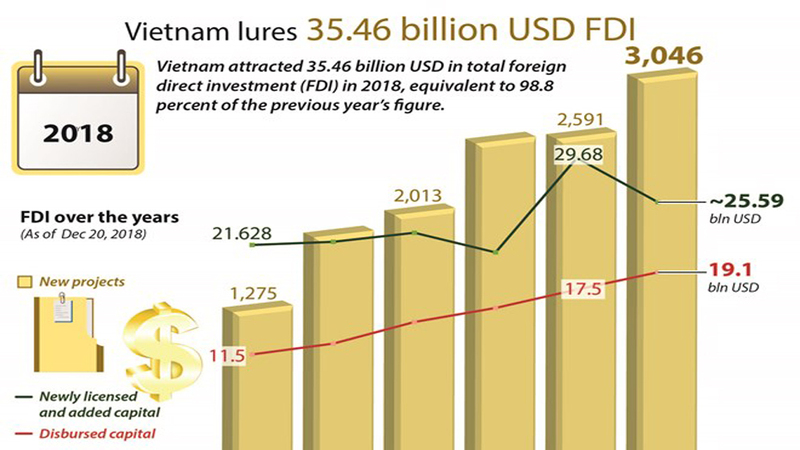 They described this as a positive sign in the province’s attraction of investment for 2019, attributing it to the support mechanism and policies worked out by the locality. 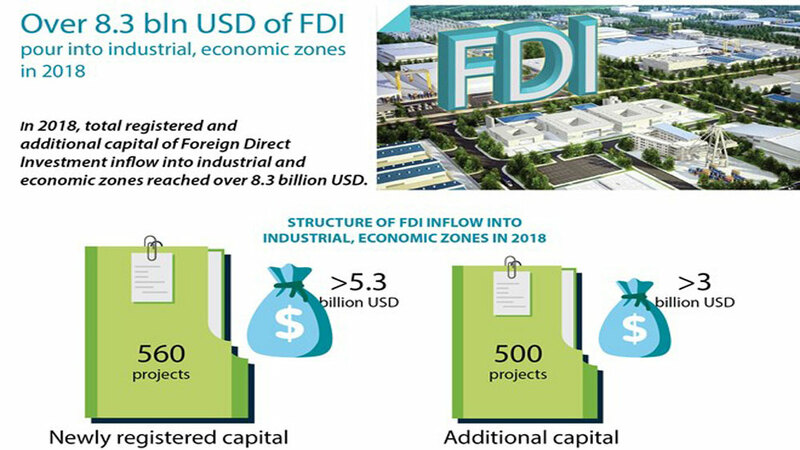 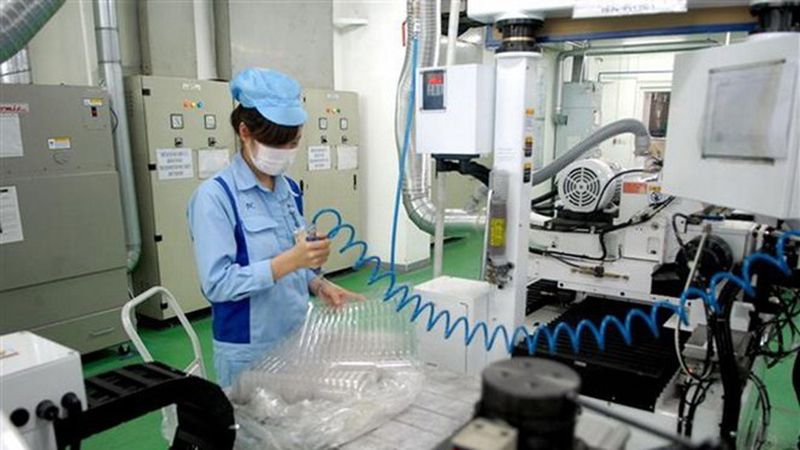 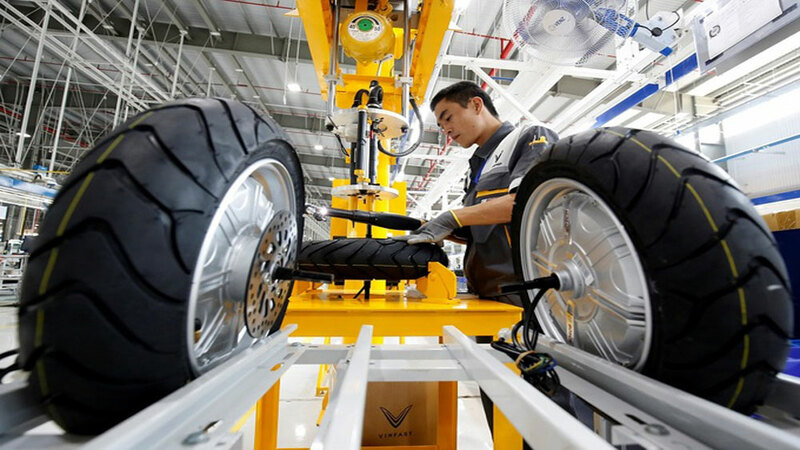 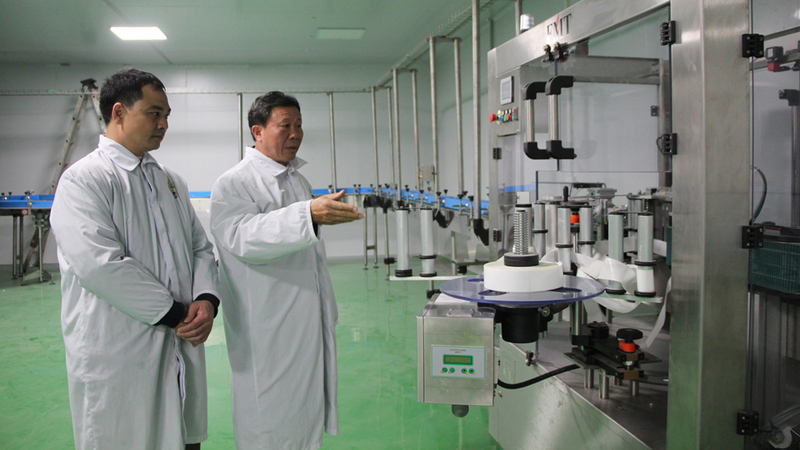 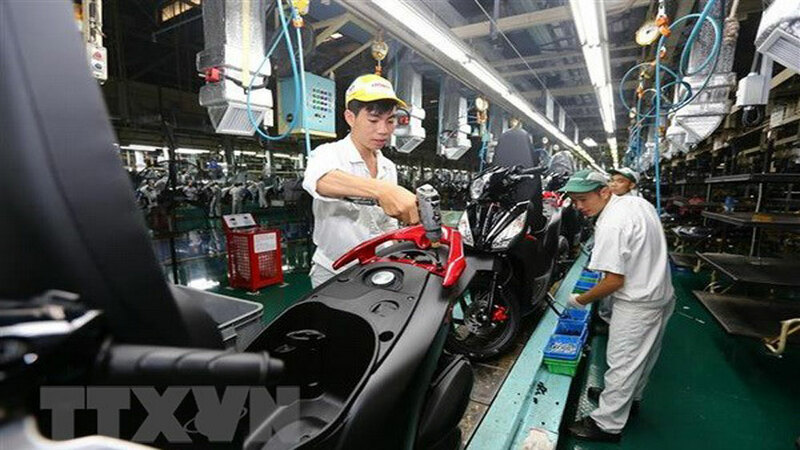 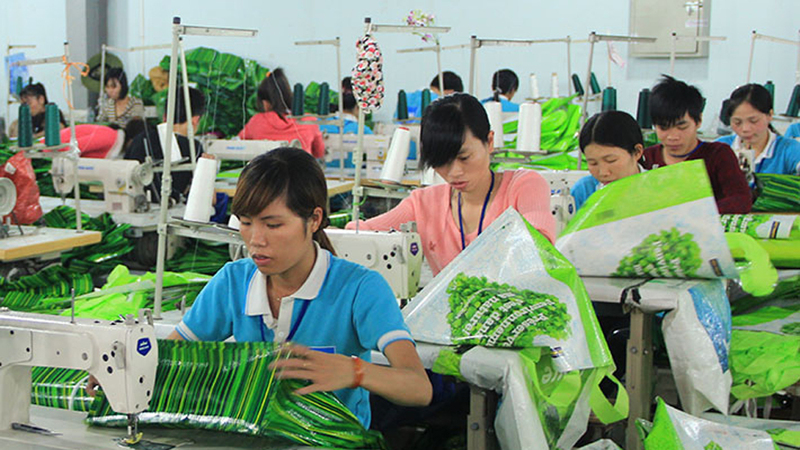 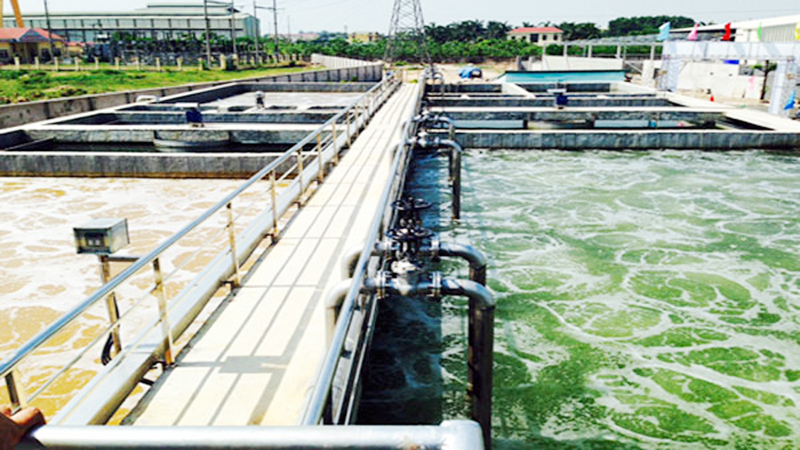 Investment is prioritized to support industry and domestic small- and medium-sized enterprises. 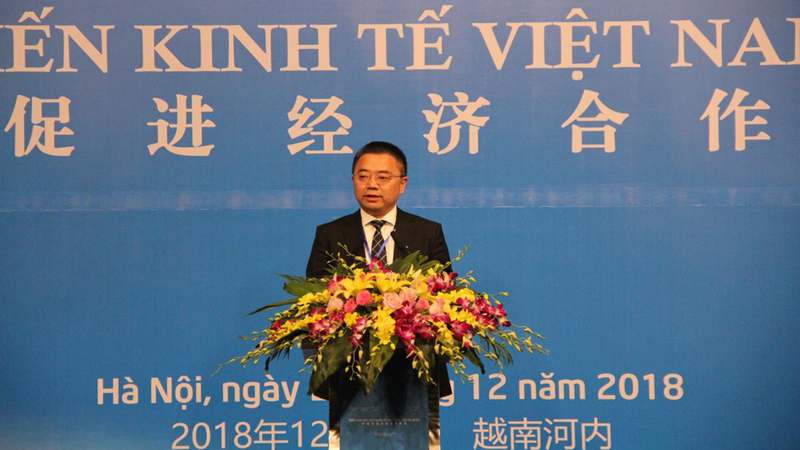 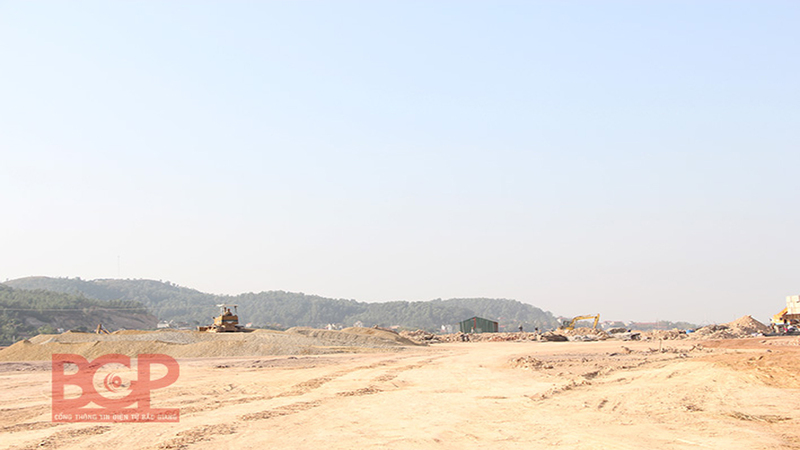 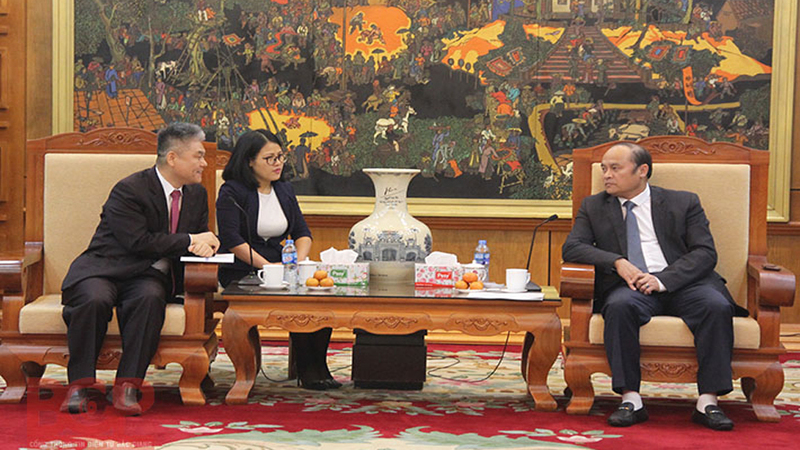 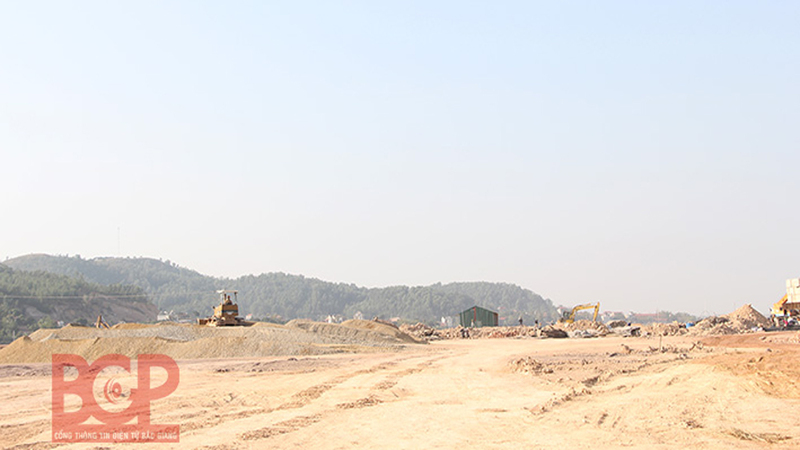 The improvement of the infrastructure also has its role to play in the province’s investment attraction, authorities said, stressing that they will intensify the administrative procedure reform and investment promotion. 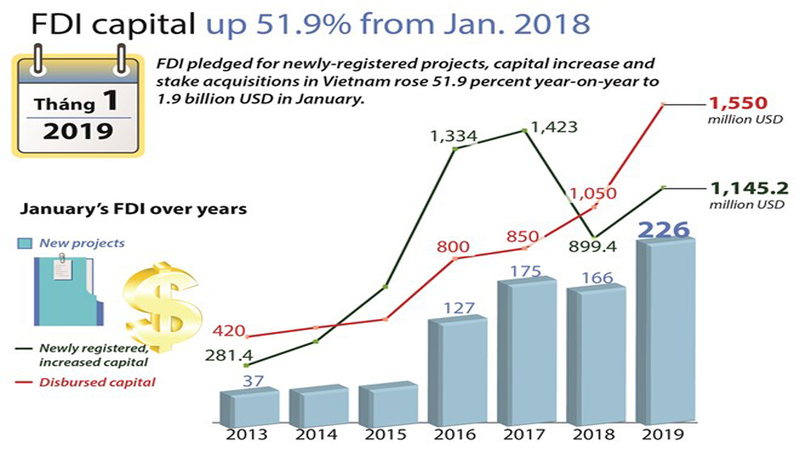 For the time to come, the province will focus its efforts on attracting investment to qualitative projects which can save resources and energy, use high technology, be environment-friendly and yield high income. 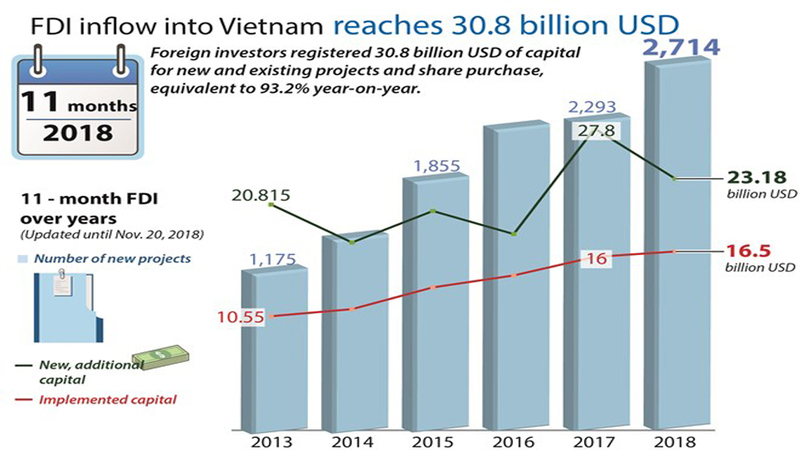 Prime Minister Nguyen Xuan Phuc hosted separate receptions in Hanoi on October 3 for Youn Chul Kim, President of Hanwha Techwin, and Spencer Damian White, Managing Director of Delta Offshore Energy Pte Ltd.
Russia currently ranks 22nd among countries and territories investing in Vietnam with a total registered capital of nearly 1 billion USD. 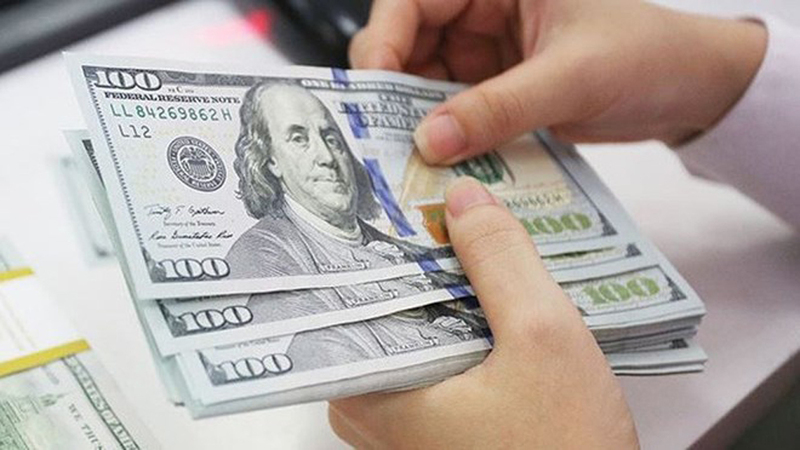 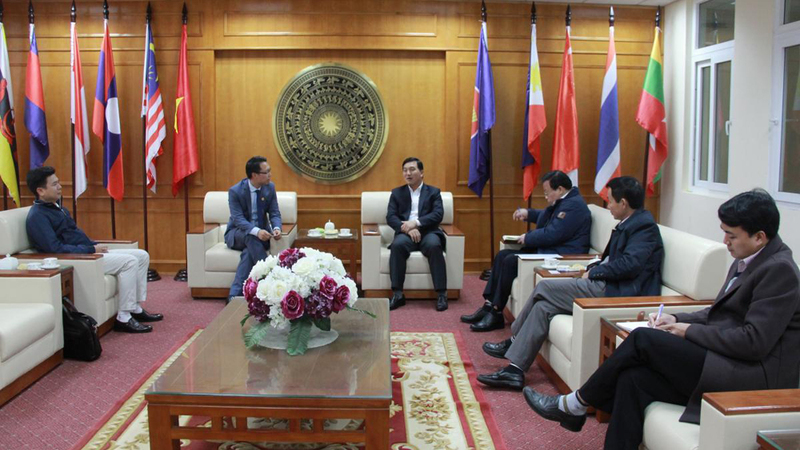 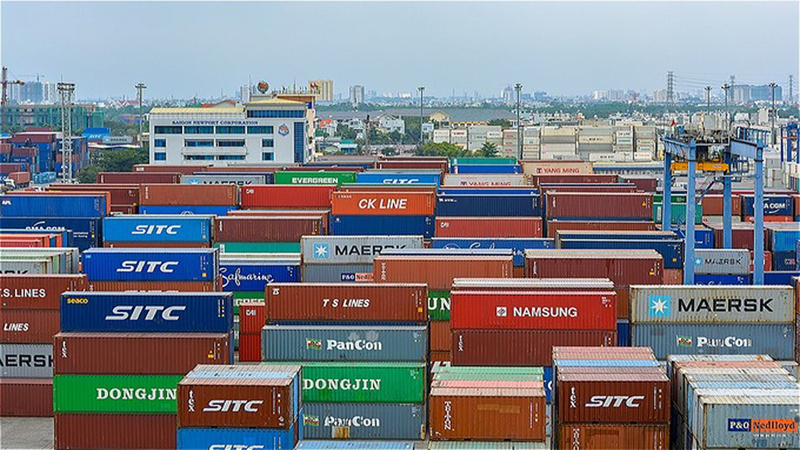 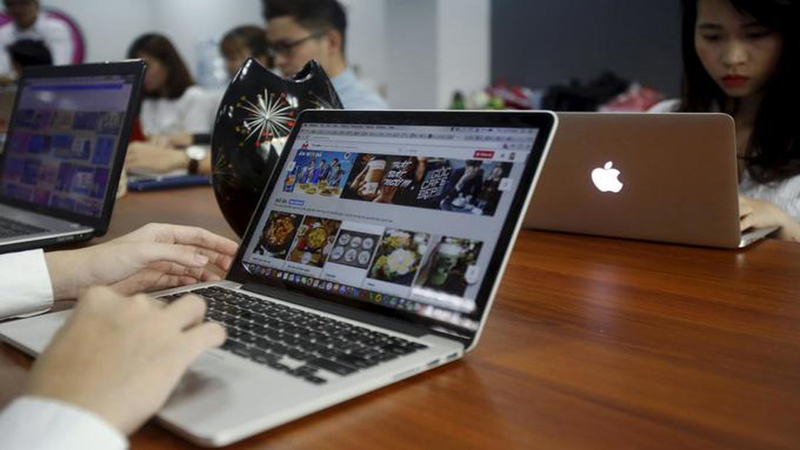 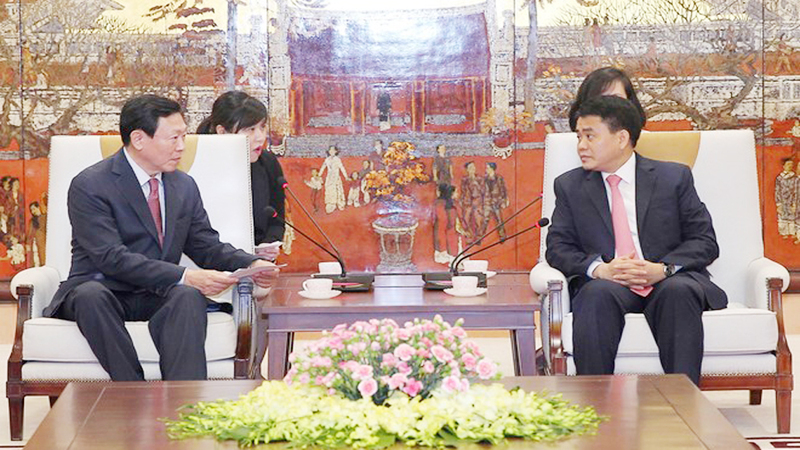 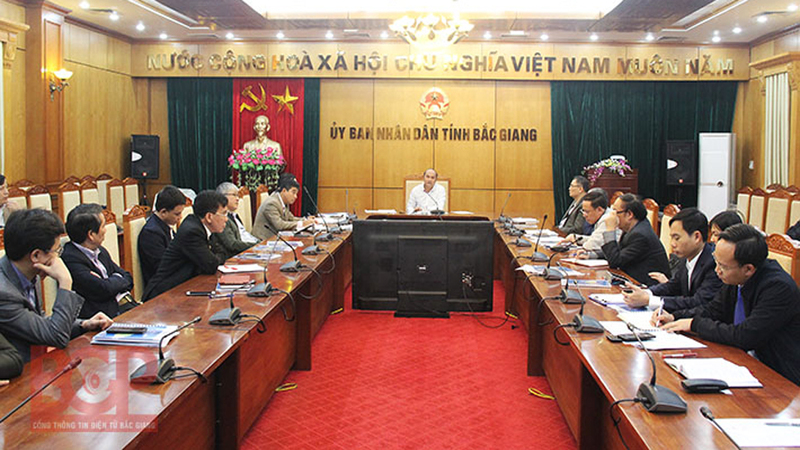 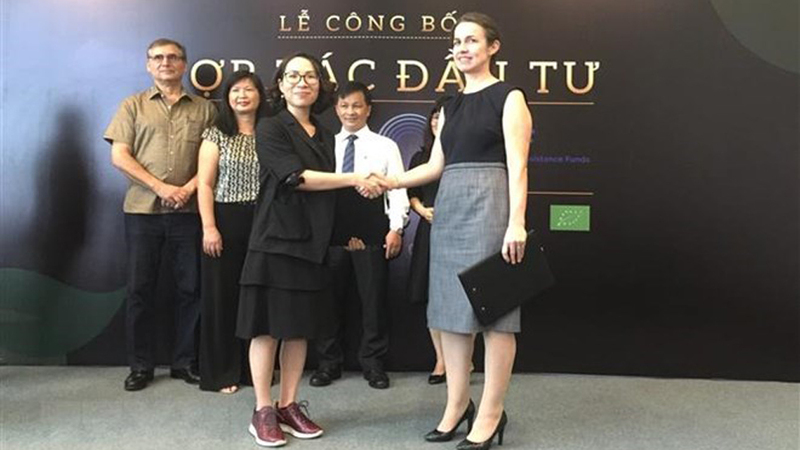 The Vietnamese National Assembly has always paid attention to building suitable policies and laws, and ensuring a favorable investment environment for foreign businesses in general and those from the Republic of Korea (RoK) in particular, said NA Chairwoman Nguyen Thi Kim Ngan.